My newest novel is the second in the Hearts of Darkness series to release. It is marked down and on sale NOW for only $2.99 from Amazon. Click on the book cover to go to the buy site. The next two books are short stories on sale for $.99 at Amazon. Click the book covers to go to the BUY site. A little longer tale, this is a bargain at $.99. 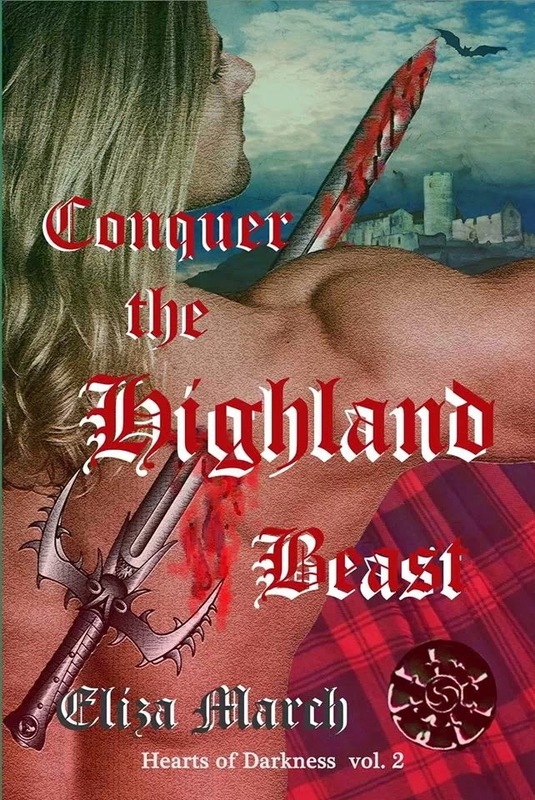 Click on the cover and take a Hot Highland Fling this weekend.